Leading traffic management organisations trust MVIS to deliver portable VMS and integrated intelligent transport systems (ITS) solutions that help the road network operate more efficiently and safely. 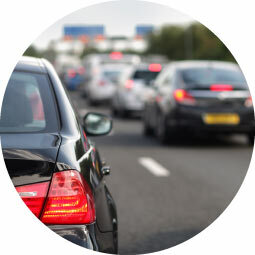 Cost effective, responsive and scalable our solutions require no civils, external power or communications sources and can include any combination of mobile VMS, CCTV, Vector integrated ANPR cameras and HD Data collection radar. Manufactured by sister company Bartco UK, our products are widely used in cities and on motorways throughout the UK. All our portable VMS are approved by the Highways Agency (TR2516B). Hire VMS and other ITS products and integrated solutions across the UK.